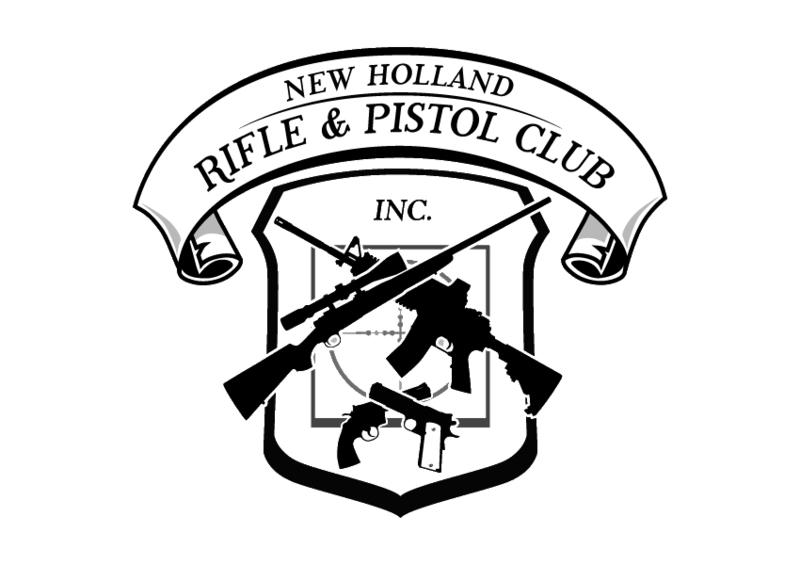 The New Holland Rifle and Pistol Club is a members only shooting facility located off Rt. 322 in the rolling hills of New Holland, Pennsylvania. A 25/50/100 yard rifle/pistol/shotgun range with covered benches. A 100 yard rifle/pistol/shotgun range with concrete pad. A 50-700 yard rifle range with covered benches and a pit system. Target stands at 50, 100, 200, 300, 400, 500, 600. Club Steel at 200, 300, 400, 500, 600, 700. Multiple 7-25 yard pistol and pistol caliber ranges.